By Catherine Devane | May 3, 2017. The past year saw a significant increase in tourism figures for attractions around Dublin, particularly those found in the Liberties. Guinness Storehouse celebrated a ten percent increase in visitors in 2016 with 1,647,408 people passing through its doors throughout the year. The Storehouse, which opened its gates to the public in 2000, has become Europe’s most well-known attraction. Speaking to the Liberty, Áine Kavanagh, media relations manager for the Storehouse, said: “2016 was an incredibly successful year for us at the Guinness Storehouse, surpassing all previous records. We are very proud of the commitment of our own team at the Guinness Storehouse and all those across the industry who work hard to promote Dublin and Ireland as a world-class destination. “This growth is largely due to growth in tourism to Ireland which is driven by our own marketing campaigns alongside the efforts of the tourism agencies in promoting Dublin and Ireland. We feel the growth in air access through Dublin Airport also plays a strong role in this growth,” Kavanagh said. “A 15pc growth in passenger numbers and flight routes into Dublin with new flights to Ireland from the US, Germany and Scandinavia, paired with strong economies in the United States and mainland Europe, played a big role in driving these figures. “We look forward to a busy summer season but are also closely watching Brexit and concerned about any potential impact it might have on visits from the UK market, one of our most important markets,” she added. In March the Storehouse teamed up with Air B&B to create a publicity event by offering a competition winner a chance to spend the night in the Gravity Bar which was transformed into an exclusive bedroom. 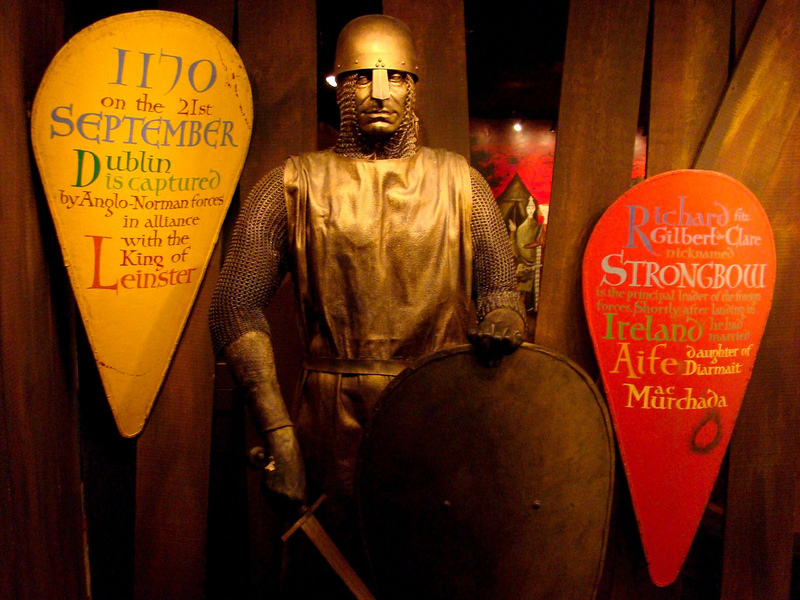 Meanwhile, Dublinia, the Viking and Medieval Experience located at Christ Church, the crossroads of Dublin’s medieval city, has also seen an increase in its visitor figures. “Our numbers have steadily increased since 2010, from roughly 130,000 visitors per annum to now approx. 180,000 per annum. We believe this is down to a lot of things: in 2010 we installed a new exhibition and increased our marketing budget and have increased that budget every year since so that has obviously helped”, explained Mary Theresa Byrne, tourism and marketing manager for Dublinia. 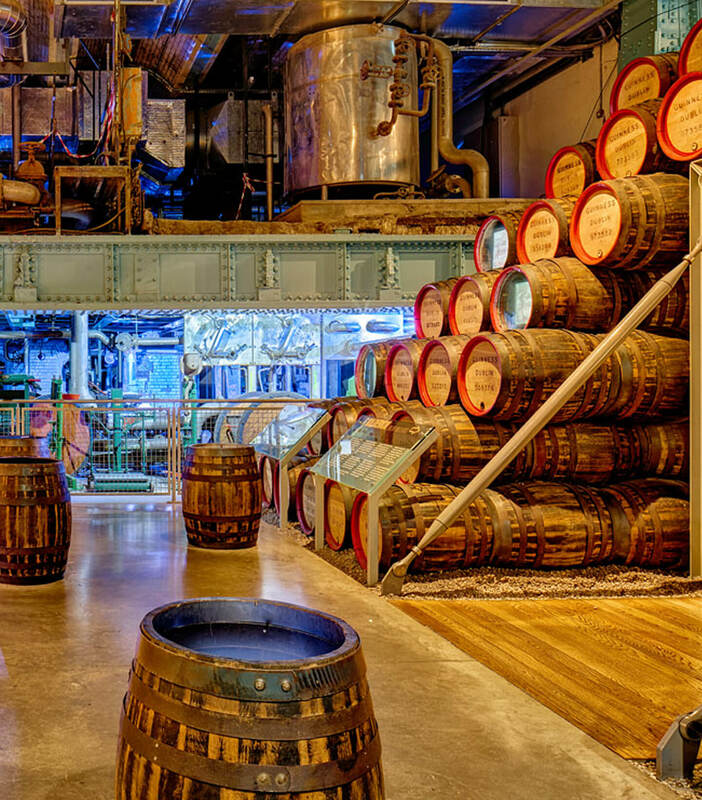 LibertiesDublin.ie reports 100,000 visits to the Teeling Distillery on Newmarket in its first full year of operation, almost 600,000 visitors to St Patrick’s Cathedral and 225,000 visits to Christ Church Cathedral.